Later coil packs can give problems, normal coil problems would be engine management light on engine lacking power, may be stalling and sounding like a lumpy sewing machine (see picture). Test with spark tester, see misfire. What I mean is stalling when you come up to junction etc. may also kangaroo or tick over fast. 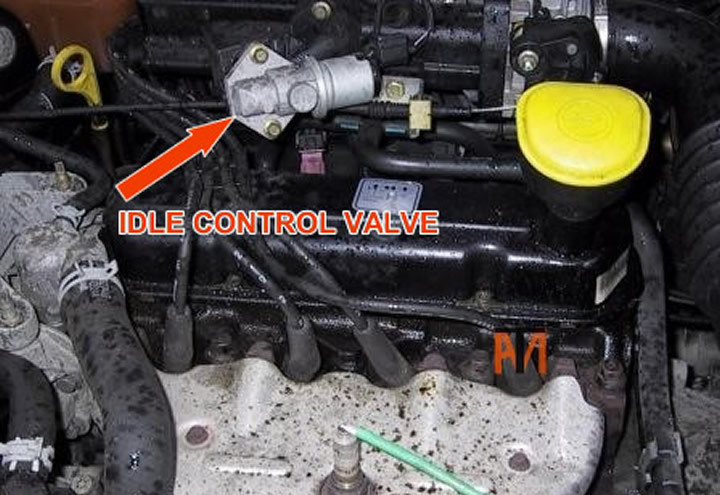 This normally is the idle control valve. The purpose of the idle control valve is to provide air to the intake of the engine when the throttle butterfly is shut, this keeps engine is idling. The ECU controls this valve which should give you a nice smooth idle. However these can stick shut due to being worn or just need cleaning. See Stalling for more info. 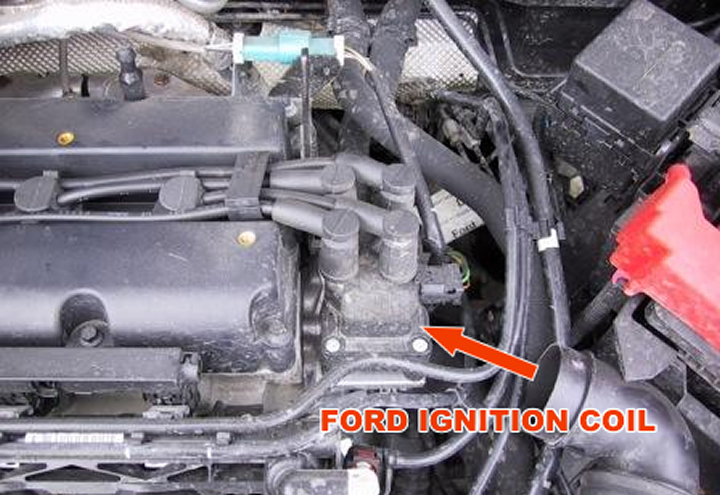 Later Ford's measure the temperature of the metal as opposed to the coolant, if the engine overheats the computer will shut down the engine to prevent damage, but if the sensors goes faulty (e.g. In the red) the car will not start or stop. Battery Going Flat And Battery Warning Light On? 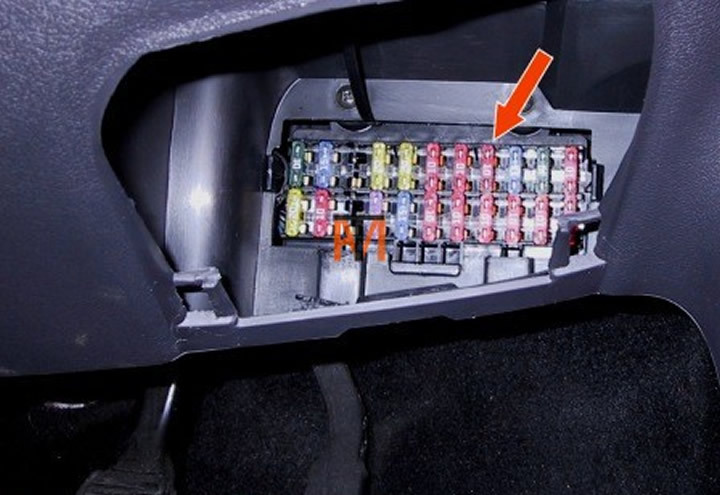 If the battery is going flat and the battery warning light is on, you may have a broken wire. Later Fords are fitted with ‘smart charge’ this is when the ECU (cars computer) can control the charging output of the alternator. Check for bad connection on ‘smart charging’ alternator plug or broken wires (see picture), this may need replacement plug and sub loom, this is listed for the Ford Connect part no.1421293, but can be modified for other models. Tip, if you remove the plug and the wiring is the fault, the alternator will use its internal regulator and start working again (battery light might still be on), see charging. 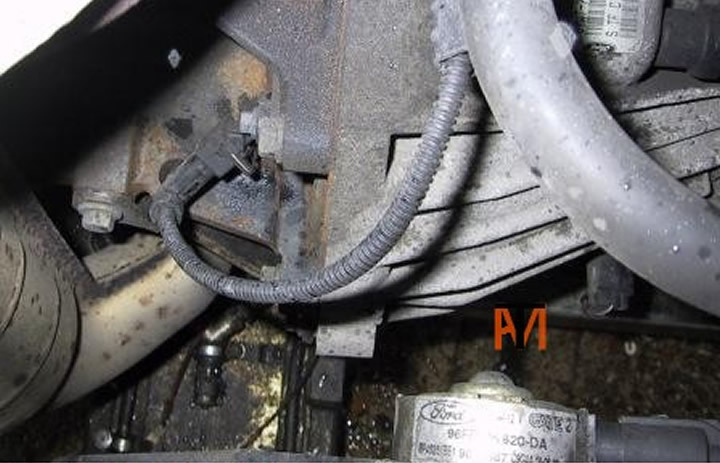 Older Fords can suffer Non-start due to minor corrosion in the connection on the (CPS) Crankshaft Position Sensor (see picture), this is located just above the starter motor. Just push in spring retaining clip and pull connector on and off a few times spraying with WD40, this is very easy to do on the early cars, but the later cars have emission air pump bolted above it, making it very hard to remove, sometimes just gently wiggling the wiring loom/connector will be enough to make the sensors connect, the sensor produces its own AC voltage, which is easily lost due to corrosion.